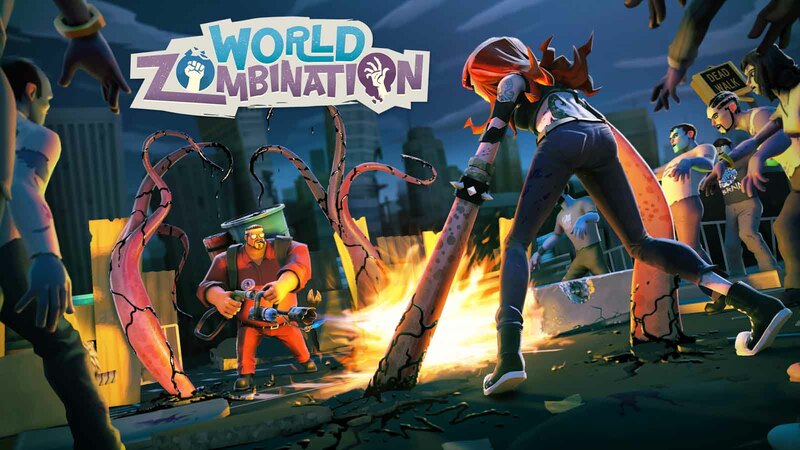 World Zombination - Take control of a massive zombie horde and destroy the world. Or help the last surviving humans make their stand and defend it. The choice is yours in this epic massively multiplayer online game! * Play the free massively multiplayer online game with two unique sides: the Infected, a massive zombie horde or the Survivors, humanity’s last hope. * Enjoy gorgeous 3D graphics in an engine which allows for nearly 1000 units on screen at a time. World Zombination: install APK and play the game!